“Whether you’re hitting the range for fun, protecting your home or in the line of duty, you want every shot to be accurate. If you’re like most people, you don’t have as much time as you’d like to practice your shooting. When you finally do get to the range, you need to get the most of our your time—and ammo. 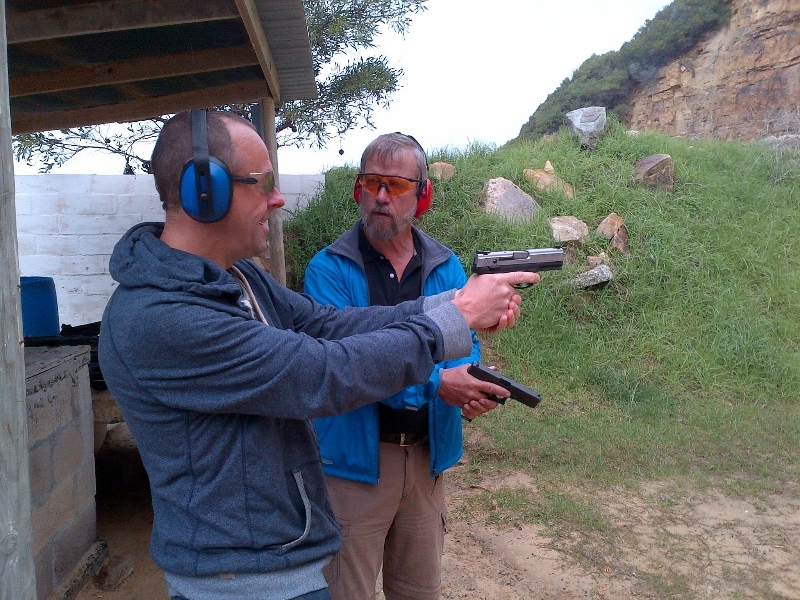 To get you the best pistol shooting tips, we asked 20 experts “What is your #1 “go to” pistol shooting drill to improve accuracy?” ” Read this interesting article and find out some useful pistol shooting tips – Top Spec U.S.